Today, search results no longer link to hopefully suitable websites, but ideally, want to deliver useful information right away. Google & Co. succeeds particularly well if they find structured data. Then they can, for example, display “Featured Snippets” in the form of customer reviews, addresses or opening hours, which in turn can have a positive effect on the CTR of the corresponding website. This article by Nadine Kohlbrenner introduces you to the topic, introduces the different types of snippets and looks at future trends. Add structured data to your website to make it easier for search engines to understand the content and place it in the right context. Structured data is also referred to as standardized data formats. Such structured data may provide Google & Co. information about the website, such as the address, reviews and services. For example, Google no longer has to puzzle over which of the numbers on your website is your phone number. Instead, you pass on this information in a machine-readable form directly and unambiguously. 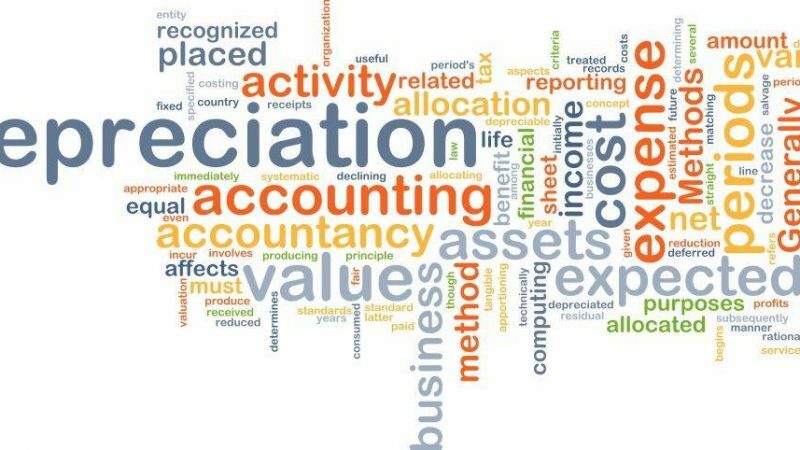 Let’s take a closer look at what’s behind these terms. Structured data can be important factors in search engine optimization. Finally, they provide the search engines with more information that, for example, makes it easier for Google bot to interpret and classify the website. Structured data are especially worthwhile for online shops because product descriptions are otherwise difficult to interpret for search engines because products are often described very briefly and inaccurately. 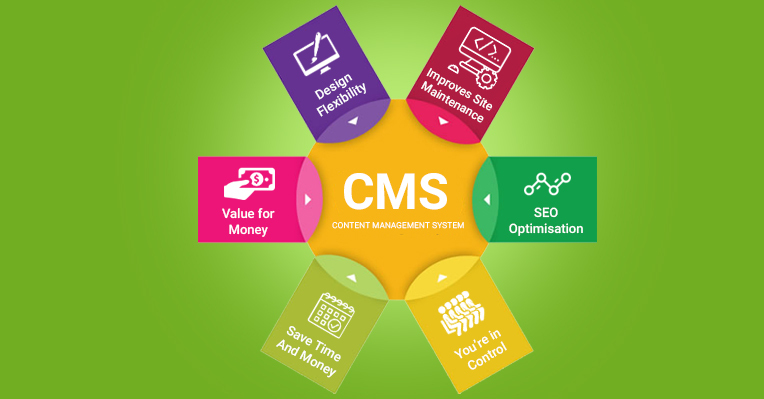 At the same time, the time for indexing new web page content is reduced because it has already been assigned to specific topics and categories. Remember, a search engine like Google has a lot of work to do to stay up to date. The easier you make it capture data correctly, the better. Another benefit of using structured data is that it can increase CTR in search results – an important factor for Google & Co. Finally, searchers are presented with relevant information about their website. Also, structured data is much more eye-catching than regular ads and is clicked more frequently. See the screenshots below. 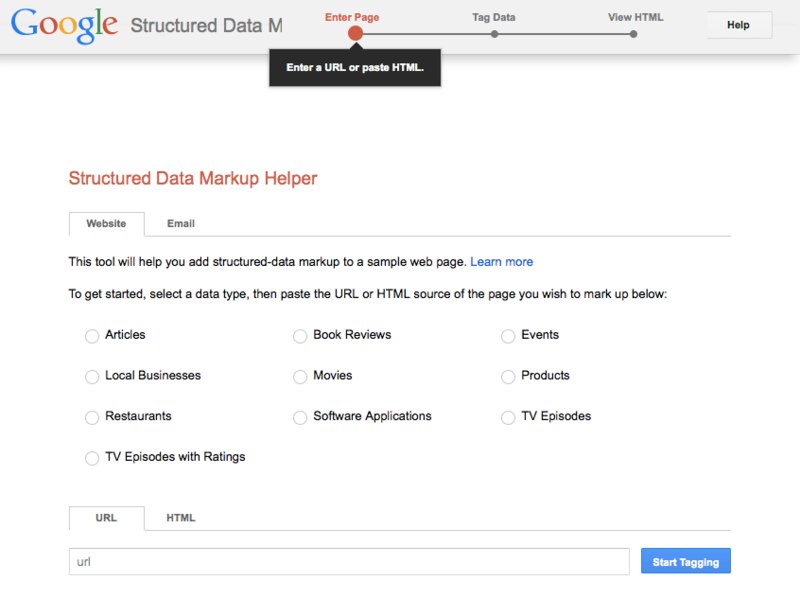 So you can use structured data to increase the number of visitors to your website. 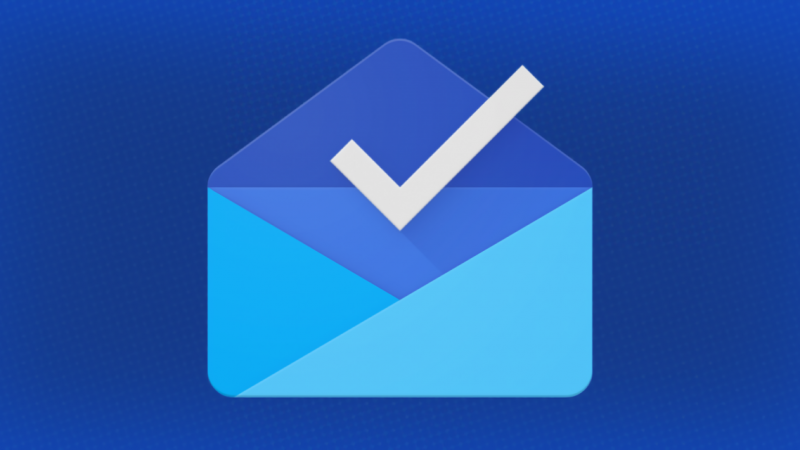 In particular, Google customer reviews and addresses are attractive to interested parties. Also, you are likely to be ahead of the competition: many companies are not using structured data yet and are not taking advantage of this potential, which in turn makes them stand out. Rich Snippets may include unique items such as Google reviews, recipes, images, special product pricing, and other links. Ratings referring to specific products or services may be displayed below the title. The reviews must be publicly accessible and visible. In particular, articles or messages can be displayed more prominently as rich snippets in the mobile version. 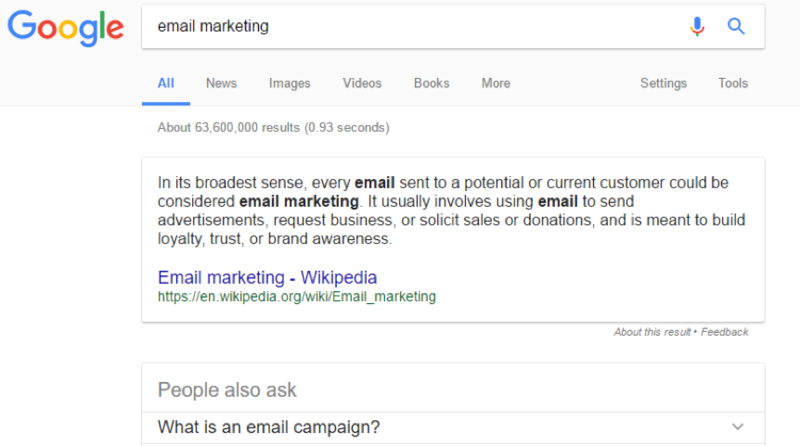 A “Featured Snippet” is a special text area that appears as the top search result in Google when you type a specific and frequently asked question in Google. Sometimes this is called “Position 0” by search engine optimizers because it is in principle listed before the first regular search result. For example, page content or answers to questions are automatically displayed bundled. 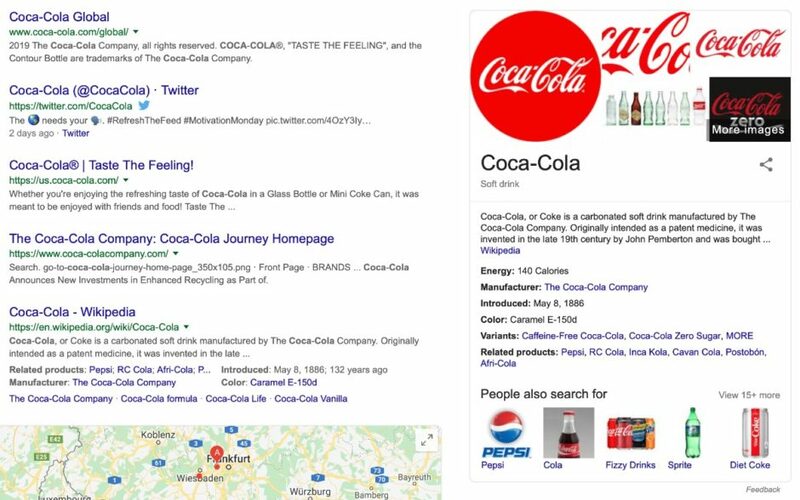 The Knowledge Graph is a knowledge base that provides a summary of information about specific facts, places, or companies for the search results. 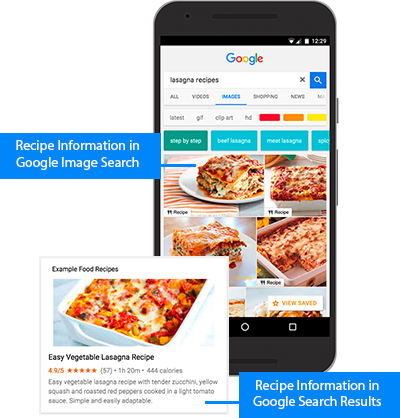 When shoppers search superficially for a specific answer to a question and see the appropriate response from Knowledge Graph information, they no longer need to leave Google’s search ad. For you, this means: This can reduce the traffic to your ads and your website. Structured data can be used to display the structure of your website under the title instead of the website URL. This gives the visitor a quicker overview and helps to classify the topic better. As mentioned in the previous section, structured data has many advantages. However, you should use them with a specific reserve. In the case of a faulty implementation, Google may impose penalties for the respective website. So one must not specify manipulative advertising contents or links to product categories or product lists as a landing page. As a punishment, Google can delete “Rich Snippets.” You should therefore regularly review the appropriate structured data report in Google Search Console. Now it’s getting a bit technical. Do not let that put you off. I also go into tools that you can do without programming skills. Nevertheless, it is useful to have a little basic knowledge. Since both search engines and people alike must understand structured data, there are specific formats for their implementation, called syntax. Also, there are specific given classifications and terminology. The most commonly used structured data markup system is Schema.org. The search engines Google, Microsoft, Yahoo and Yandex, have found it, and it offers a free collection of uniform and standardized labels. The search engines have also agreed on a total of three different formats. Microdata: This is the oldest and most frequently used variant for processing and creating data for search engines in a structured way. HTML5 elements are extended and named using the vocabulary of Schema.org. RDFa: Similar to the Microdata format, RDFa is an HTML5 extension. However, XML and SVG files can be distinguished here, which is not possible with the Microdata format. If you want to verify that you are using structured data on your website correctly, then you can use Google’s free trial tool. The tool displays errors, warnings and the affected elements in the source code of the web page. All of these formats for creating structured data require programming capabilities. However, Google offers the free Data Highlighter tool, which lets you create structured data by selecting selected sections of the page. This allows you to create structured data even without programming knowledge. However, you should note that the generated structured data is only applicable to the search engine Google. Will structured data lose relevance? With the many benefits that rich snippets offer to advertisers, they are likely to persist in the future. The formats “Knowledge Graph” and “Featured Snippets” are sometimes manually corrected and extended. This is to improve the Google algorithm and provide guidance on the right choice of relevant data. 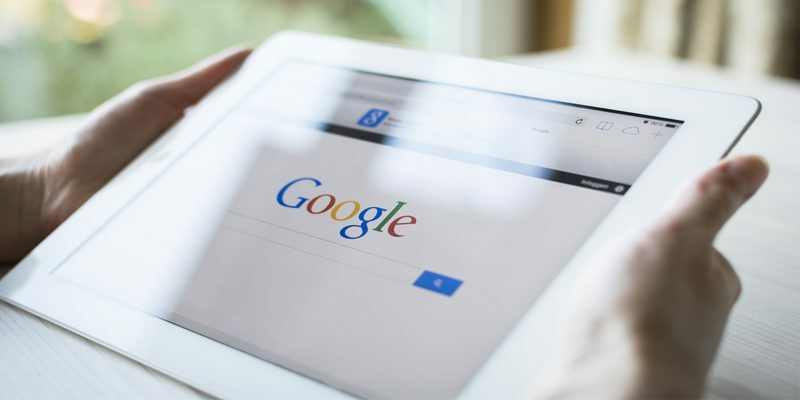 When there is no structured data, Google uses a combination of machine learning and statistical models too, for example, recognize data about products in online stores and display it as a structured data snippet. 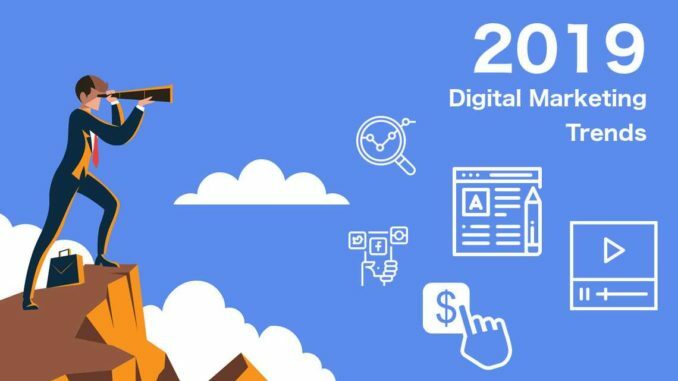 Googles goal will be to develop an independent and independent algorithm that can read out important information from the most relevant websites error-free and display on the first page and in the upper area as a search result for users. However, if you would like to appear here today, you should deal with the topic of structured data.